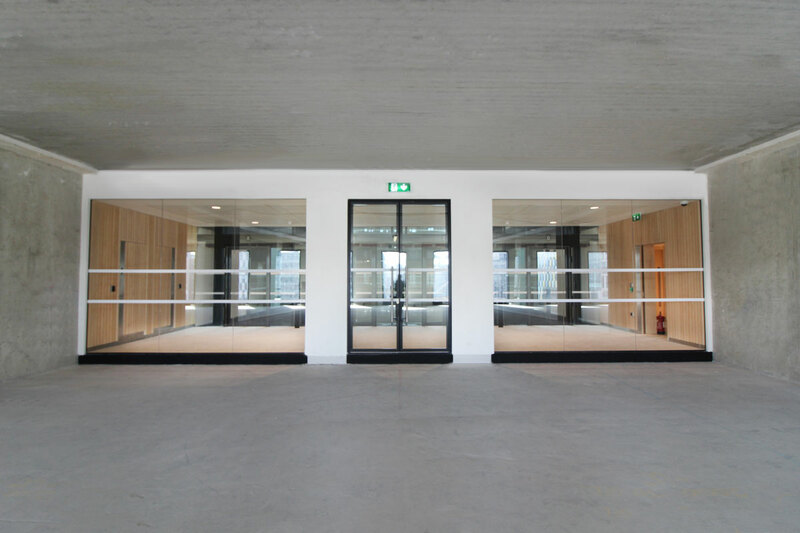 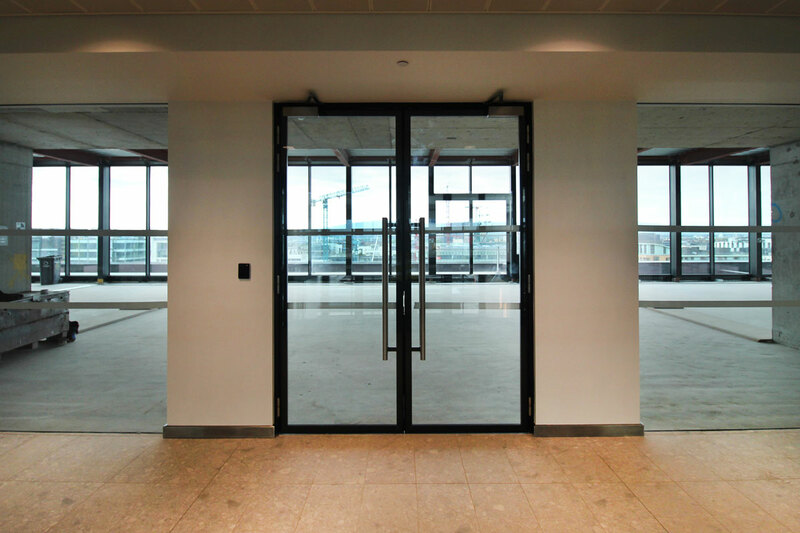 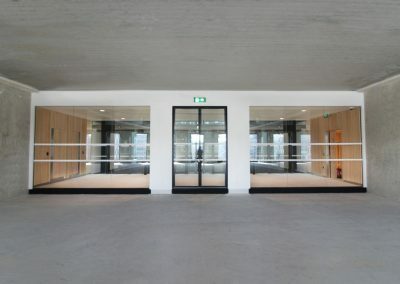 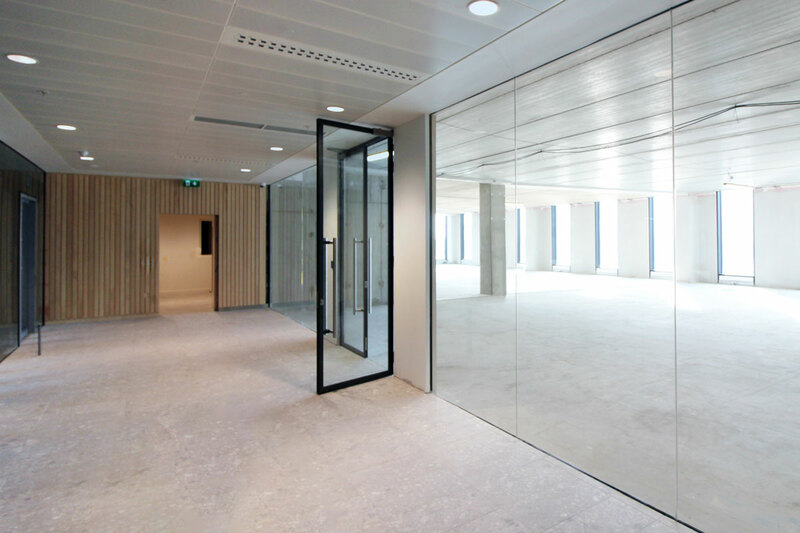 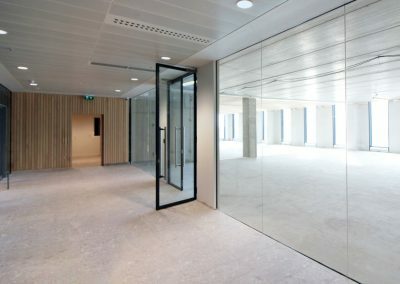 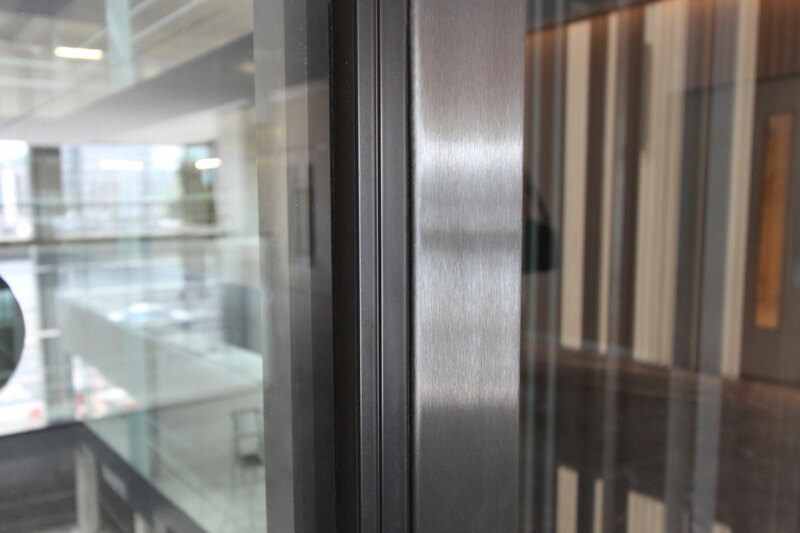 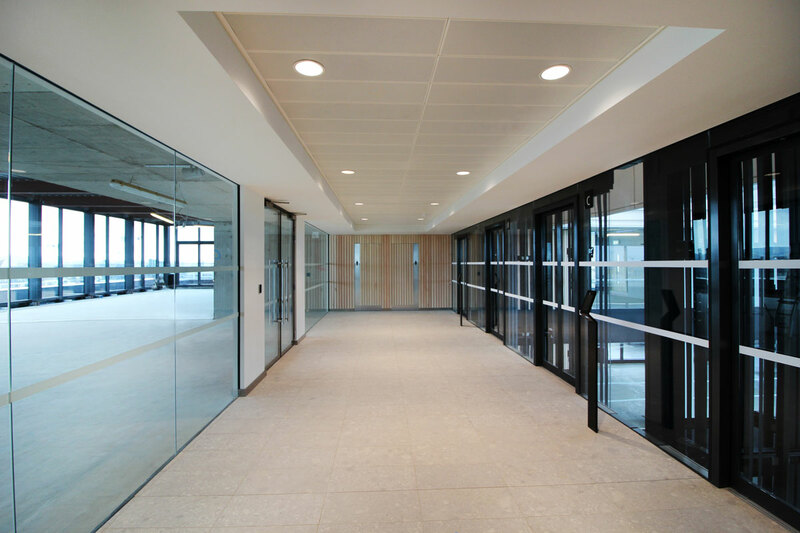 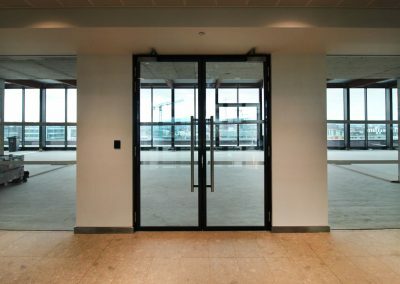 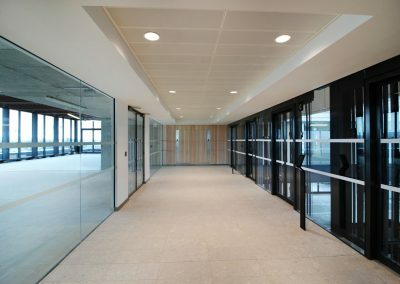 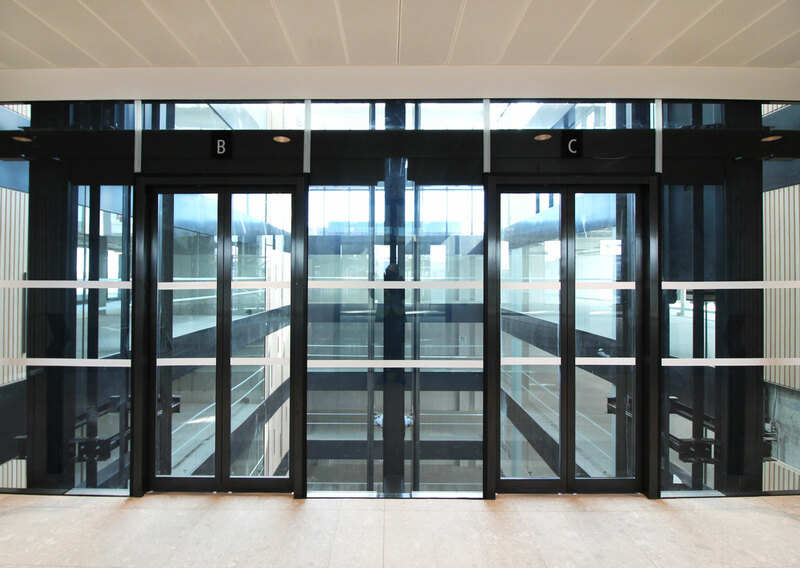 Allied’s glazed lift lobbies create attractive light filled spaces that will stand the test of time. 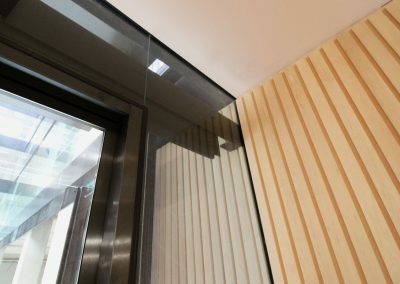 We offer a single source design service, assisting you from design and development stage through to successful completion of your project. 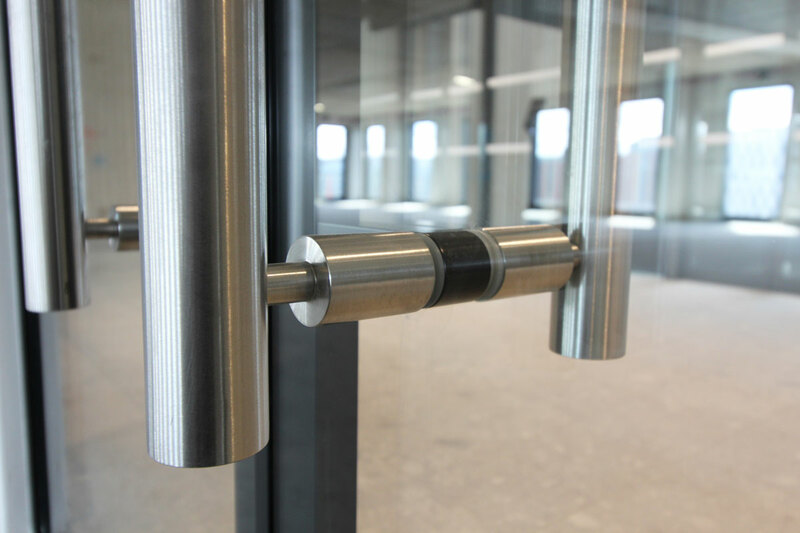 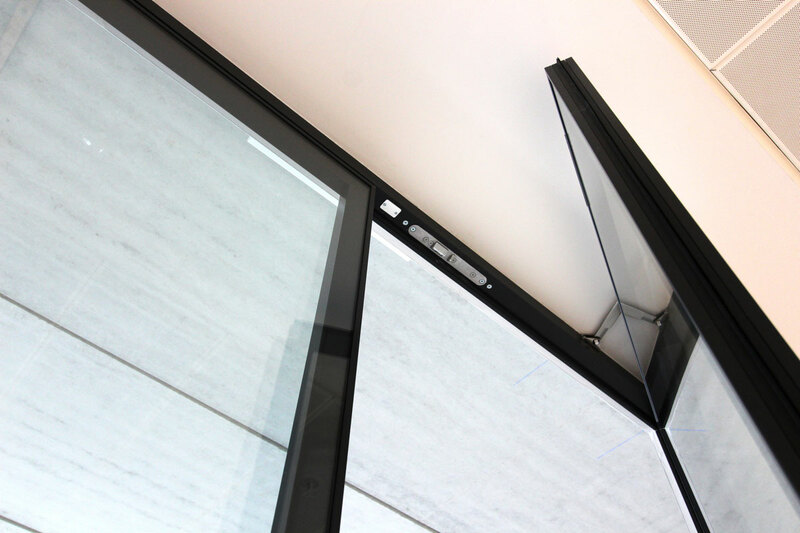 All of our fire rated glazing has a clear, translucent silicone joint. 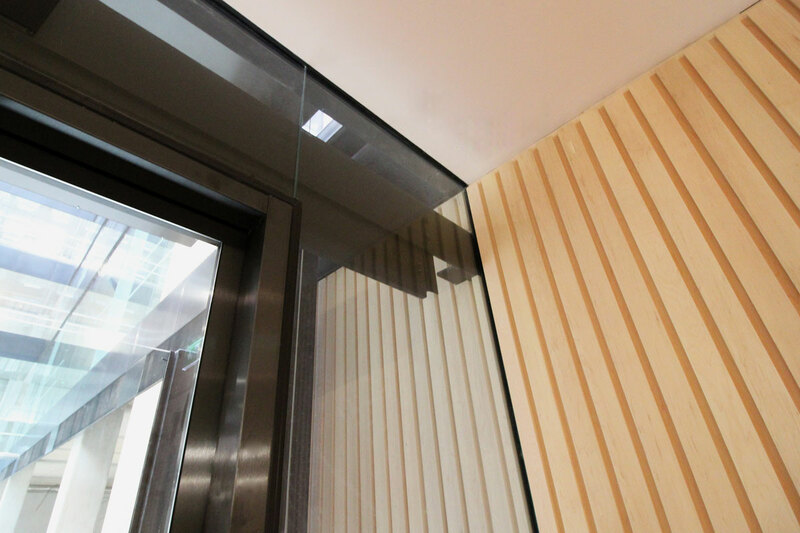 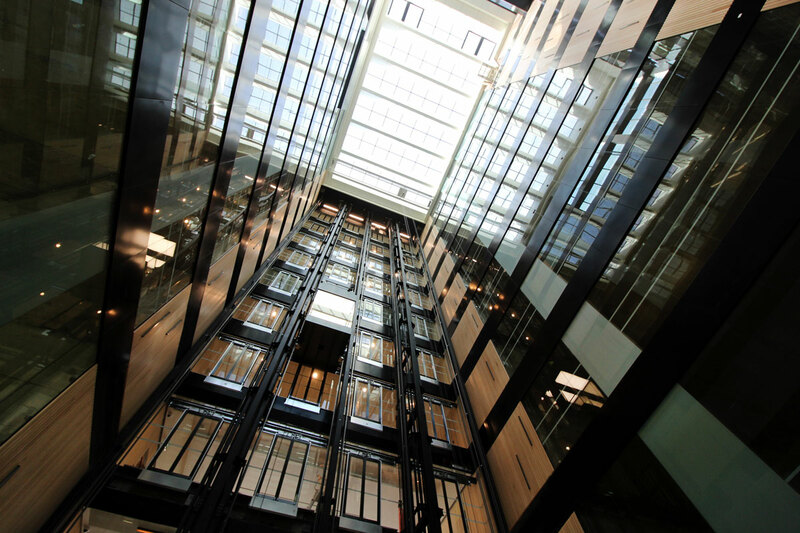 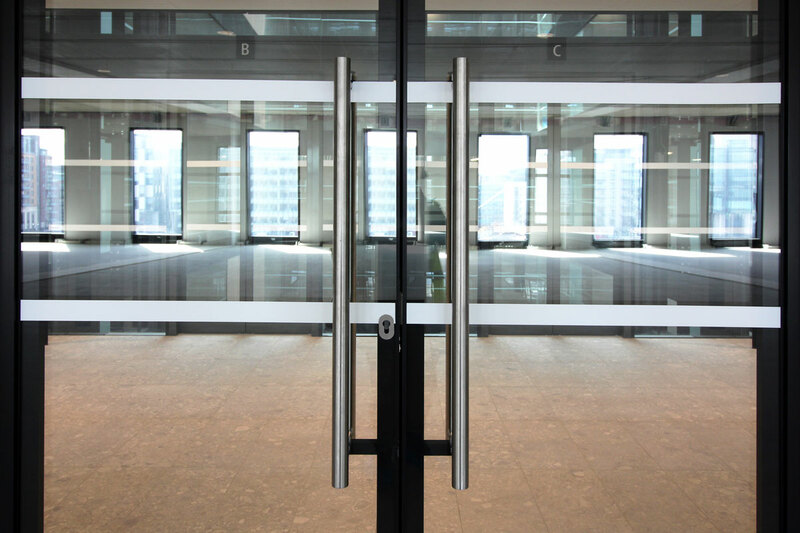 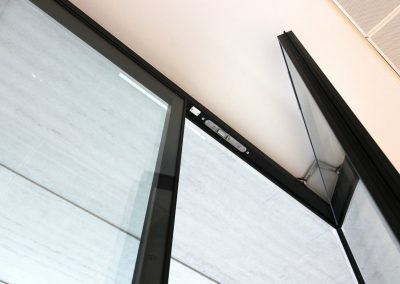 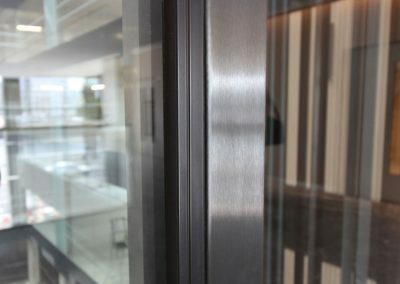 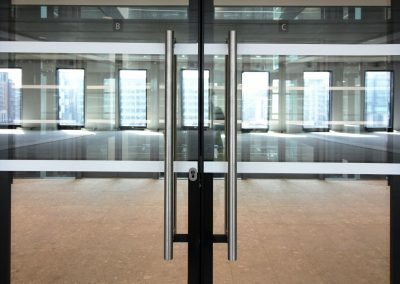 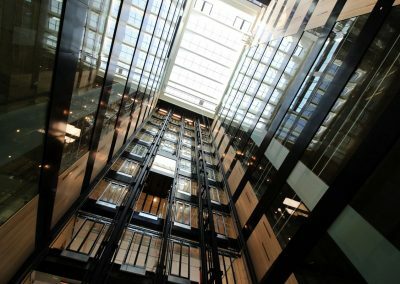 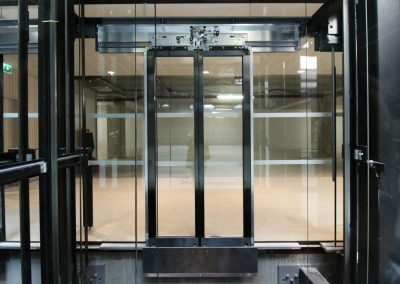 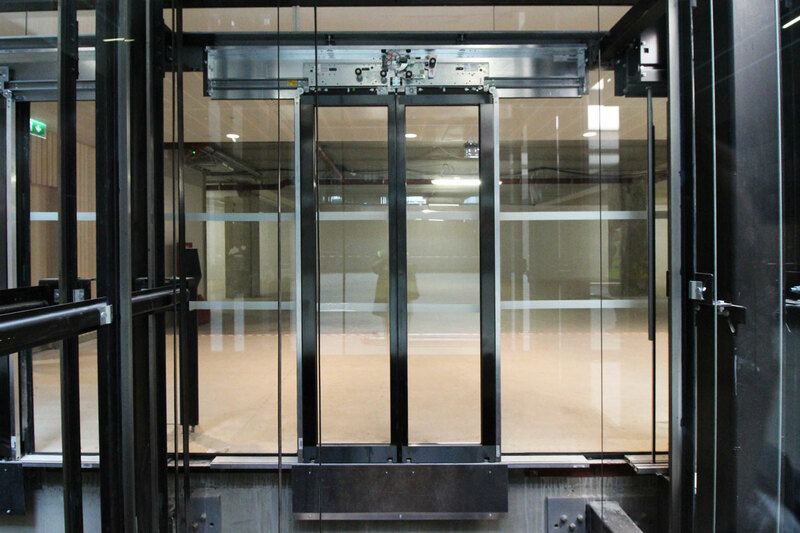 Thinking about using our Lift Lobby solutions?